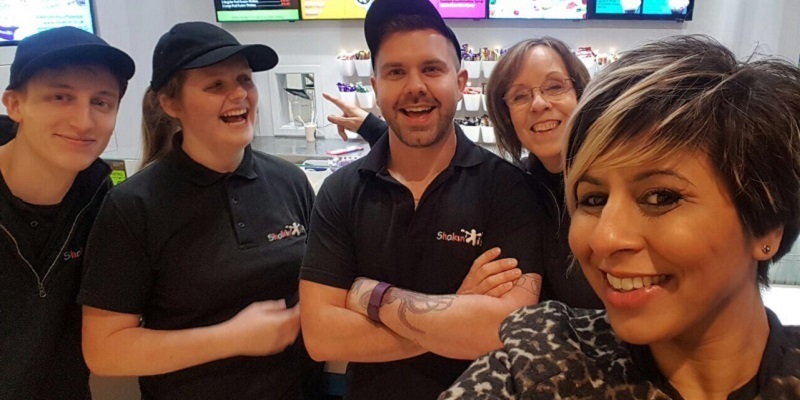 We have hundreds of flavour combos on our menu and we love each and every one! 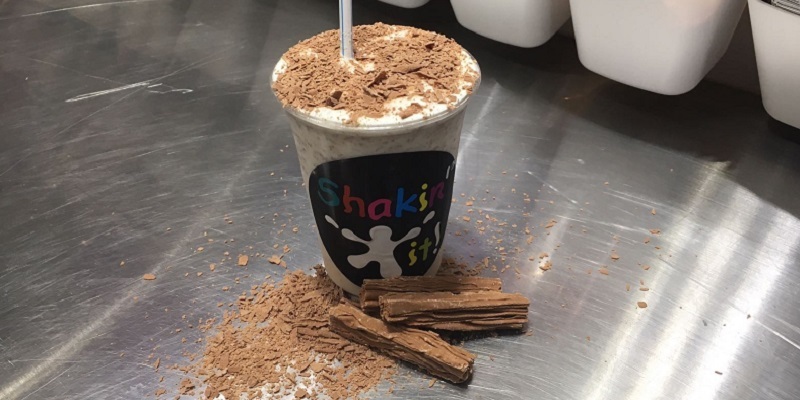 But...there are ten Shakes that our lovely customers ask for over and over again and we wouldn't dare argue with the experts! 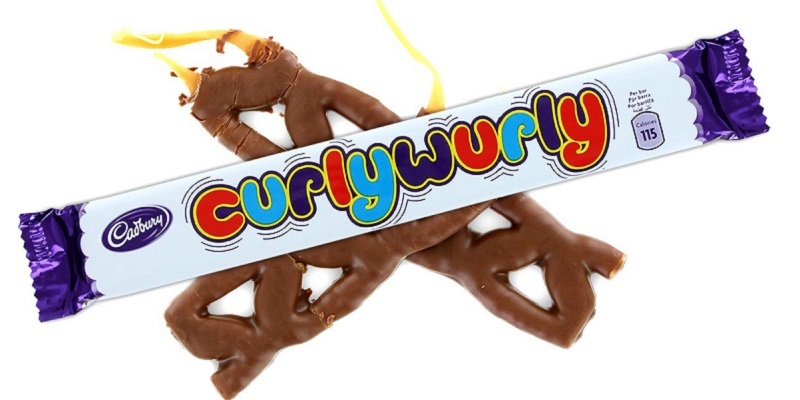 Our Shakeologists think some of these are popular because they are classed as 'retro' sweets and chocs so perhaps they bring back happy childhood memories. 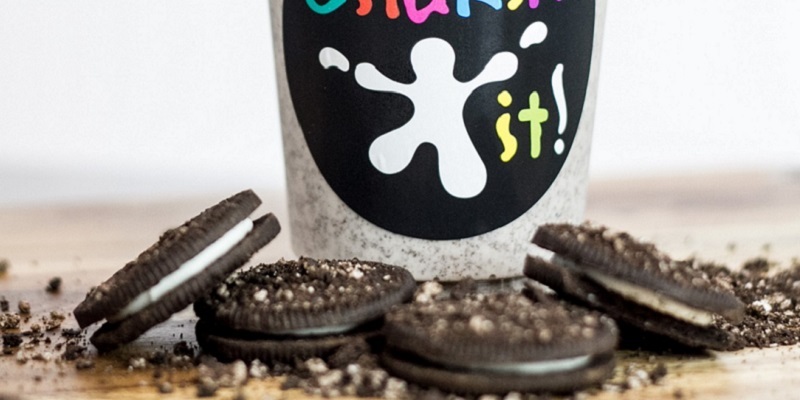 Oreo Cookie Shake: Possibly the best cookie in the world. 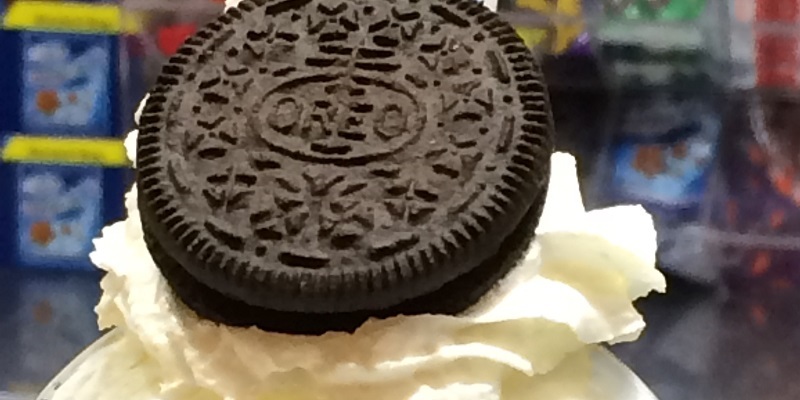 Did you know Oreos have been around since 1912? With chocolate on the outside and creamy fililing in the middle, Oreo cookies are the perfect Milkshake ingredient. 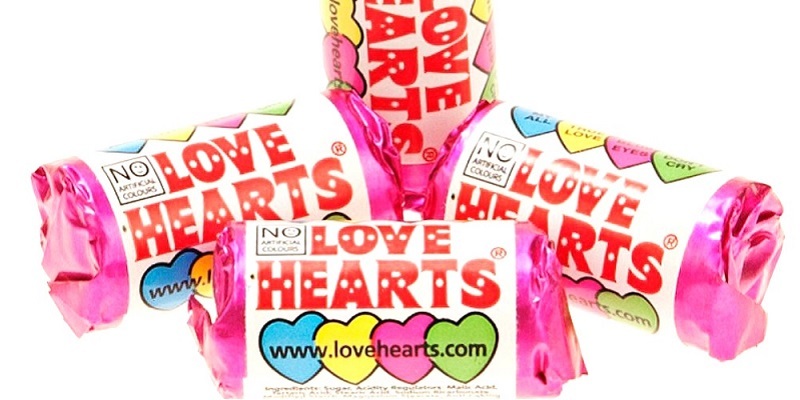 Love Hearts Shake: Sweet, zingy and fizzy. This is one Shake flavour that speaks of love (not just on Valentine's Day but every day). 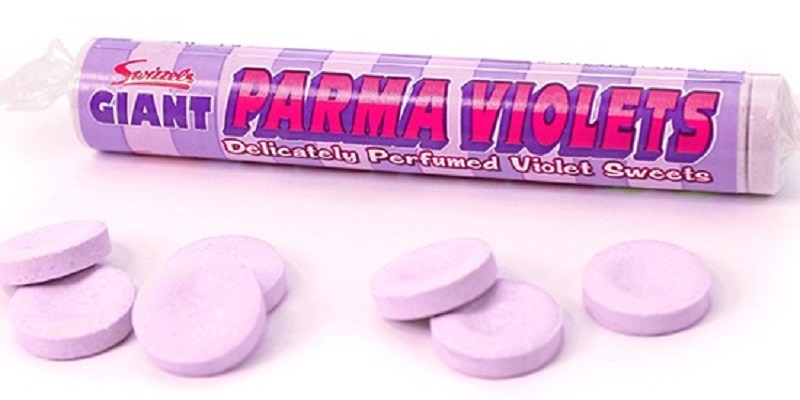 Parma Violets: These were first made in Derbyshire in 1946. We didn't realise that violet petals were used to soothe in medicine in days gone by. 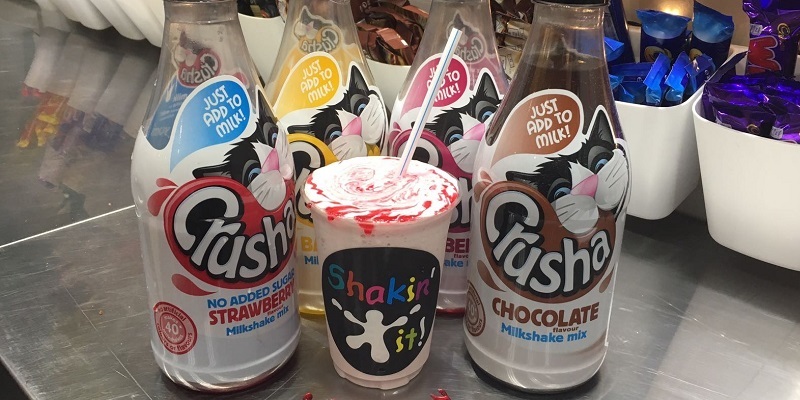 This is a Shake like no other. Smooth, tasty and very moreish and, yes, we think it is quite soothing too! 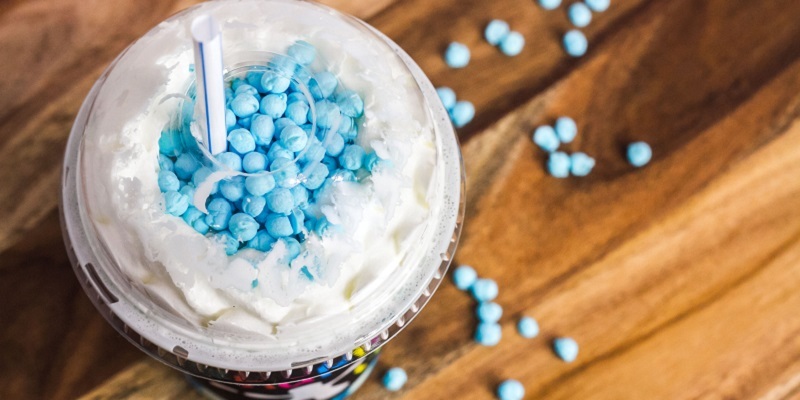 Bubblegum Millions: There are lots of Millions flavours to be had but our customers seem to love the crazy bright blue colour of our Bubblegum Millions Shake as well as the unmistakeable bubblegum flavour twist. 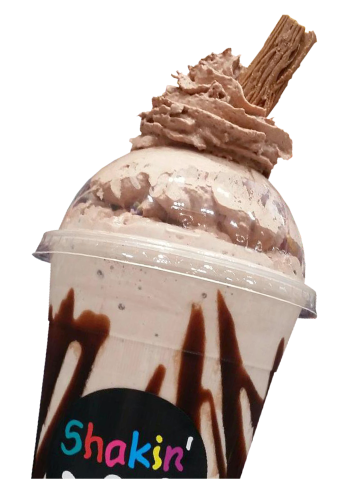 Cadbury's Curly Wurly Shake: The sweetness and stickiness of the caramel and yumminess of the chocolate make this Shake super delicious. We are always tempted to add extra cream and chocolate to our Cadbury flavour Milkshakes. 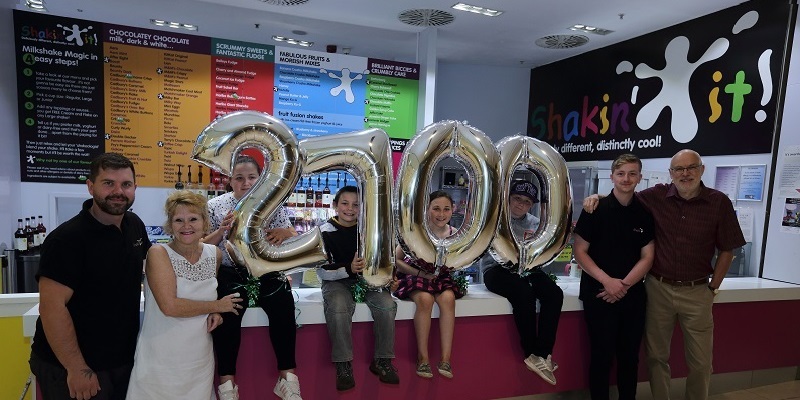 Kinder Bar Shake: Kinder means 'children' in German and our Shakeologists say that Kinder Bar Milkshakes are good for any age group. 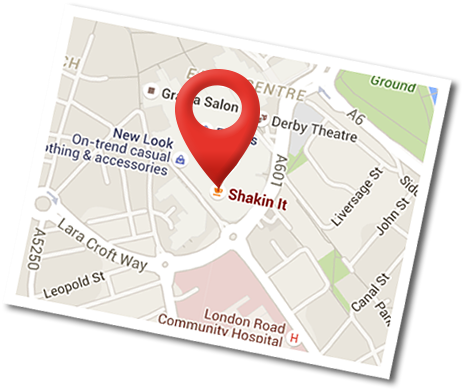 Maybe our Shakeologists love this one because they are big kids at heart. 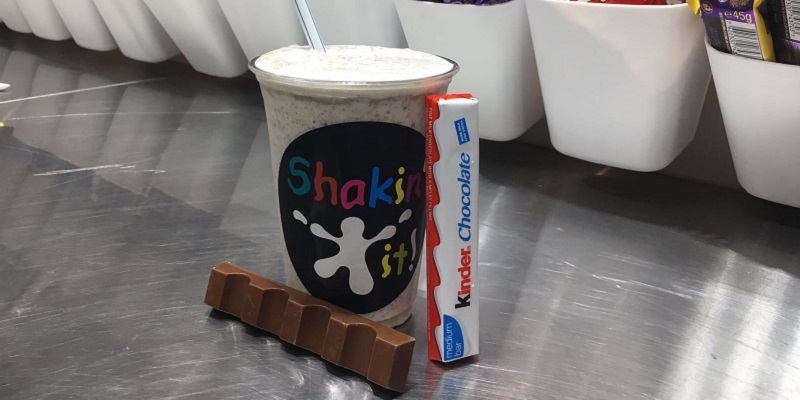 Blended with ice cream, the Kinder Bar makes a perfectly dreamy Shake. 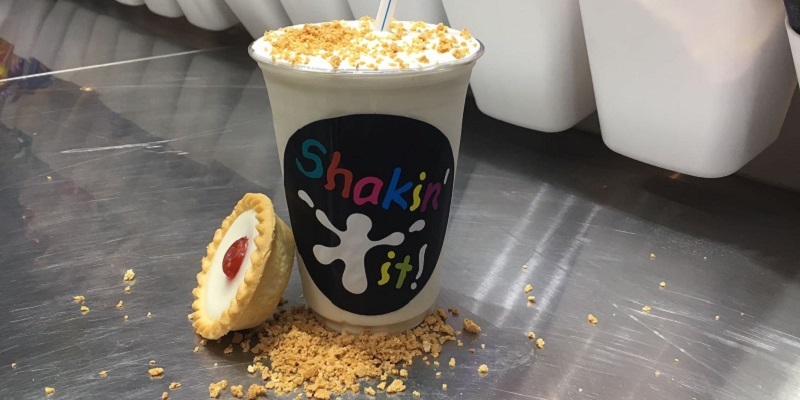 Cherry Bakewell Shake: If you like cake, you'll love this Shake! 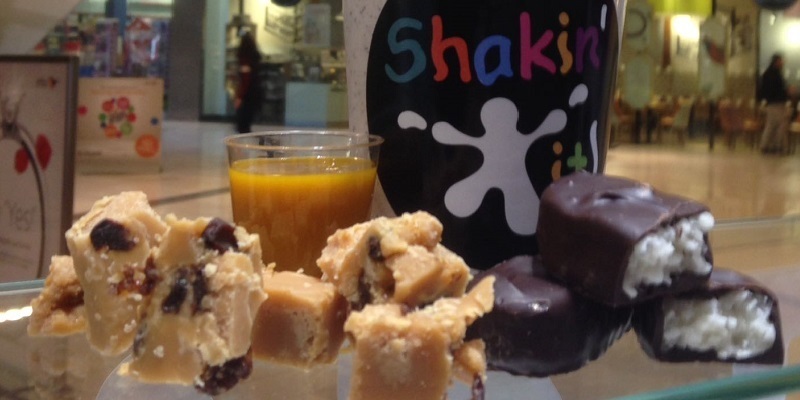 The icing, pastry, sponge filling and jam all combine to make a delicious pudding-style Shake. We mustn't forget to mention the cherry!